Designed for the outdoors man, men’s winter coats will keep you extra warm during your next adventure. Crafted with function in mind, our range of winter jackets for men feature exceptional water resistance to withstand extreme conditions, quilted detailing to keep your fashion stakes high, and a warm down filling to expertly protect you from the cold. Browse the selection of styles including gilets, bomber cuts and the essential men's down parka from sought-after and reputable outerwear specialists including jackets by Hugo Boss, sports-inspired K-Way jackets and innovative Parajumpers jackets. 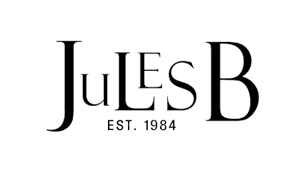 Shop the extensive men's coat and jacket range at Jules B today for a host of stylish outerwear to match your fashion profile.